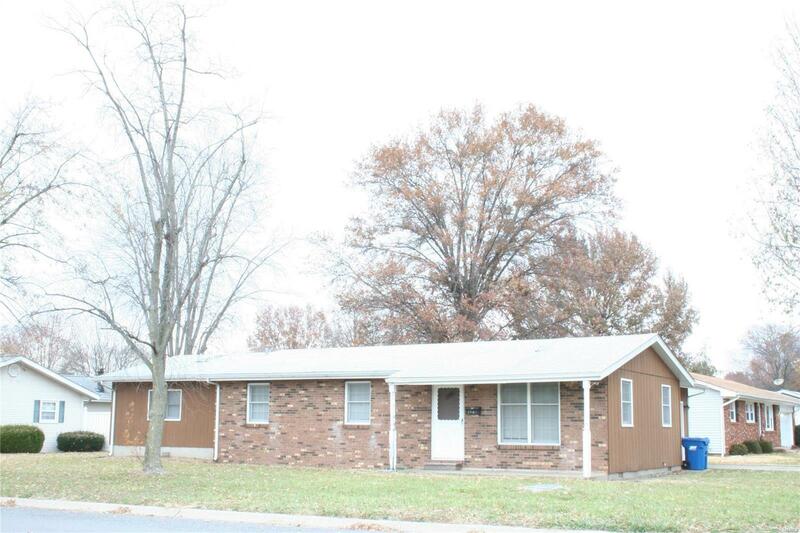 Must see 3 bedroom ranch in a nice Bethalto neighborhood. Home offers huge master bedroom and bonus room that would be great for an office. Nice corner lot with fenced yard and shed. All kitchen appliances to stay. Don't miss out on this one, call to make your appointment today.